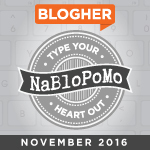 Letter S: Nineteenth of twenty-six posts in the April 2016 Blogging From A to Z Challenge. Wish me luck and please join me on the journey! From second grade through high school, I lived two blocks from the North Branch of the Susquehanna River in Broome County, N.Y. The schools I attended were located on elevated ground well above the flood plain. But on my street, the river was a constant presence. 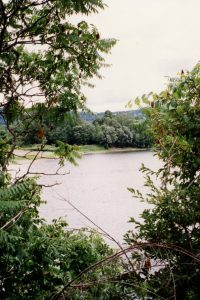 My dad bought our family’s first house, a small Cape Cod, in the late 1950s without realizing how close it was to the Susquehanna. 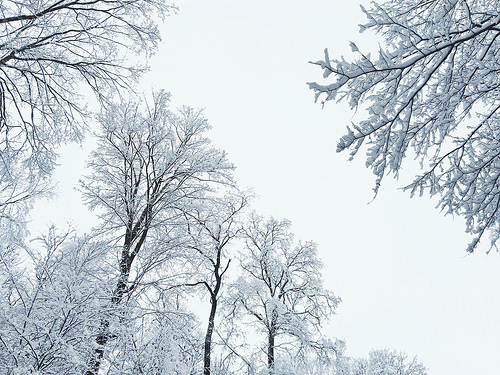 The river at flood stage was unnerving — water as far as the eye could see out our kitchen window, where I watched my classmates on the next block travel home in small motorboats to houses that seemed to float atop the water. But after the freshet subsided, the land was lush and green. The Italian family on the next block grew a huge vegetable garden; the pear tree by their house bloomed and grew heavy with fruit, and every puddle brimmed with tiny toads for us children to catch. And in the summer, swarms of lightening bugs glowed in the night. Our block was chock full of children to play with — 52 at the peak of the Baby Boom — but we had no relatives nearby. So after we left the area and I began studying my family’s history, I was amazed to learn that some of my dad’s ancestors once lived there. 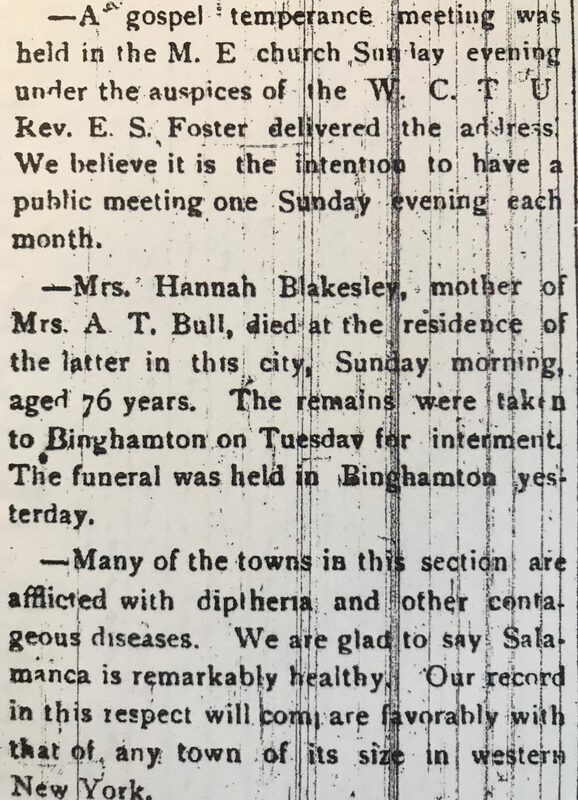 I wrote about this in Hidden hometown heritage — how surprised I was to learn about my paternal Broome County ancestors (the Bull, Hance and Blakeslee families) and how the absence of local relatives when I was growing up may have sparked my interest in finding ancestral connections as an adult. What I left out of that story is that I feel connected to those ancestors not only by heritage, but also by the mighty Susquehanna River — which flowed past our homes, and through all of our lives, going back more than two hundred years. 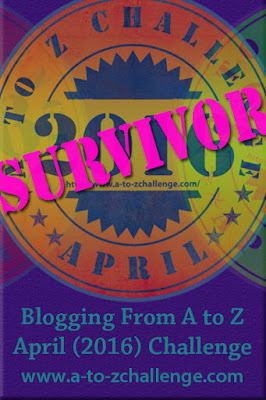 Up next: Two years: Second Blogiversary. Please stop back. 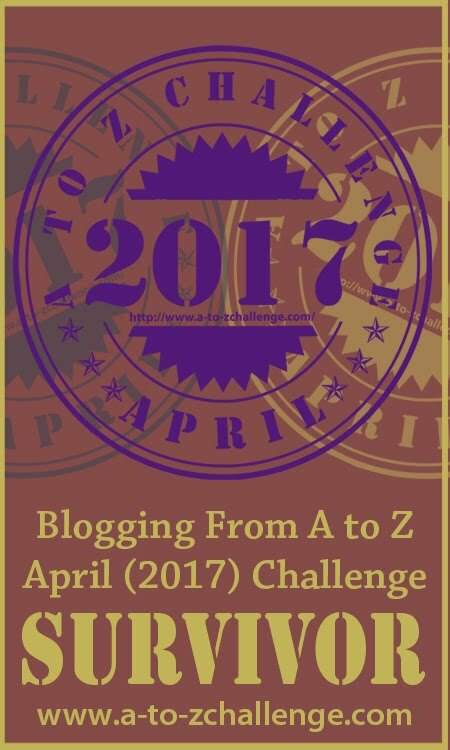 Letter L: Twelfth of twenty-six posts in the April 2016 Blogging From A to Z Challenge. Wish me luck and please join me on the journey! Online family history research is great — but because there are still so few genealogical resources that have been digitized, library research leads continue to play a significant role in my ancestral journey. And that’s fine. Some of my most valuable clues and evidence have come from libraries — and the wonderful librarians who work there — both on road trips and by phone. Here are just a few examples. 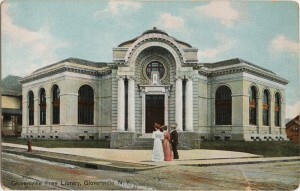 Pictured is the Gloversville Free Library, which my mom and I visited in August 1991 on a family history trip to her home town. There, we consulted city directories that listed our Italian and German ancestors. She told us Lucy was a career librarian at the Free Library and was very proud that she earned enough money to buy her own house. Now that’s not a story you will find on the Internet! My dad and I made a similar trip to his Otter Lake home town in August 1991. At the Irwin Library and Institute in Boonville, Oneida County, N.Y., using an ancient microfilm reader, we found the obituary of our Montréal-born ancestor Laurent Charles Charbonneau — a landmark discovery! Alas, we were not so lucky on that trip learning the name of his spouse. Calls to libraries have also yielded breakthroughs. The Salamanca Public Library in Cattaraugus County, N.Y., maintains a index of newspaper obituaries. 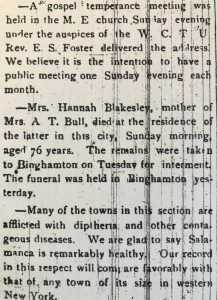 With a phone call to their librarian, I was able to obtain the obituaries of my great, great grandfather Arthur Bull and his mother-in-law, my great, great, great grandmother Hannah (Hance ) Blakeslee. And when I called a helpful librarian at the Little Falls Public Library in Herkimer County, N.Y., he found and sent me the long-sought-after obituary of my Grand-Uncle Albert B. Charboneau — my paternal grandfather’s brother — who died in the 1918 Influenza Pandemic. 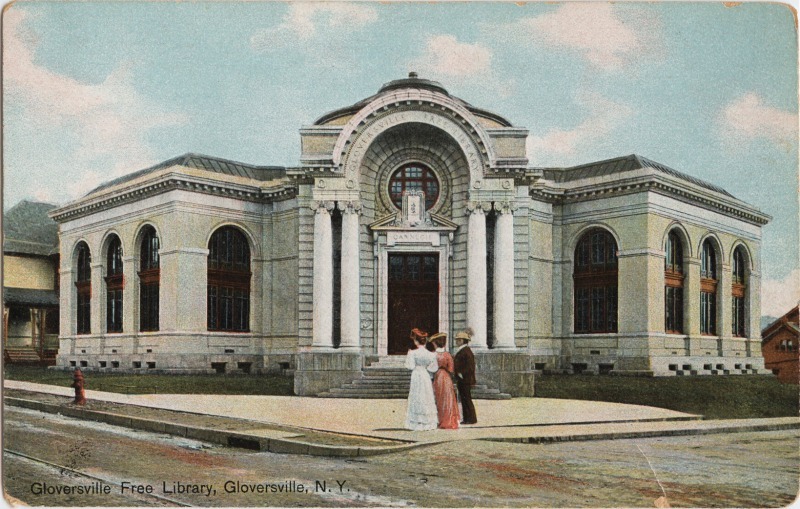 Are there libraries in the towns where your ancestors lived? 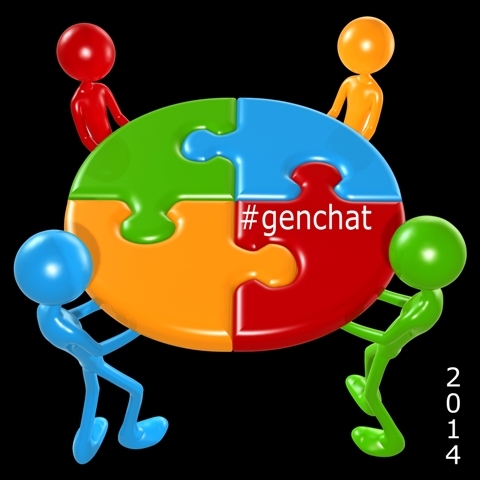 Check their catalog and resources online, then consider planning a visit to see what genealogical treasures they hold. Not sure where to start? Call their help desk and speak to the librarian. And always send a thank you note, by mail or email, when they help you make a discovery. Up next: Maps point the way. Please stop back. Between his marriage in 1856 and his enlistment in the Union Army in 1864, my ancestor Arthur Bull — a leather tanner who regularly relocated for work — took a Delaware County detour in his moves around New York State. 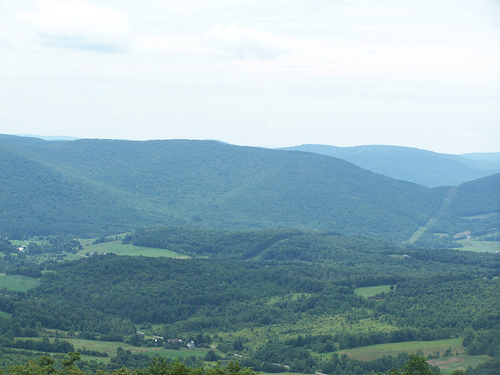 My great, great grandparents Arthur and Mary Elizabeth (Blakeslee) Bull were married in Bookdale, Susquehanna County, Pa. — the home of Mary’s family just south of New York’s southern border. And at the time of Arthur’s military enlistment nine years later, they were back in nearby Town of Conklin, Broome County, N.Y., where they were counted in the 1865 state census. 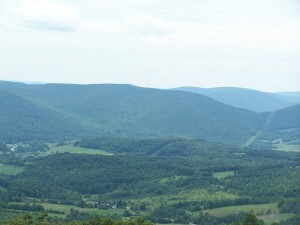 But when the federal census taker called on 11 July 1860, Arthur, 27, and his family — wife Mary E., 22, and daughters Emma, 2, and Carrie, 7 months — were living in the Catskill Mountains foothills in the Town of Hancock, Delaware County, N.Y. (Walton Post Office). Residing at the same address were Mary’s sister Rhoda. A (Blakeslee) Whitney, 29, her husband William Whitney, 47, and their sons Earl D., 10, and Albert J., 8. And by one of those happy strokes of luck that sometimes happen in genealogy research, living with them was Hannah Blakesley [Blakeslee], 48 — likely Mary and Rhoda’s mother and my great, great, great grandmother, who I discovered for the first time through this census! 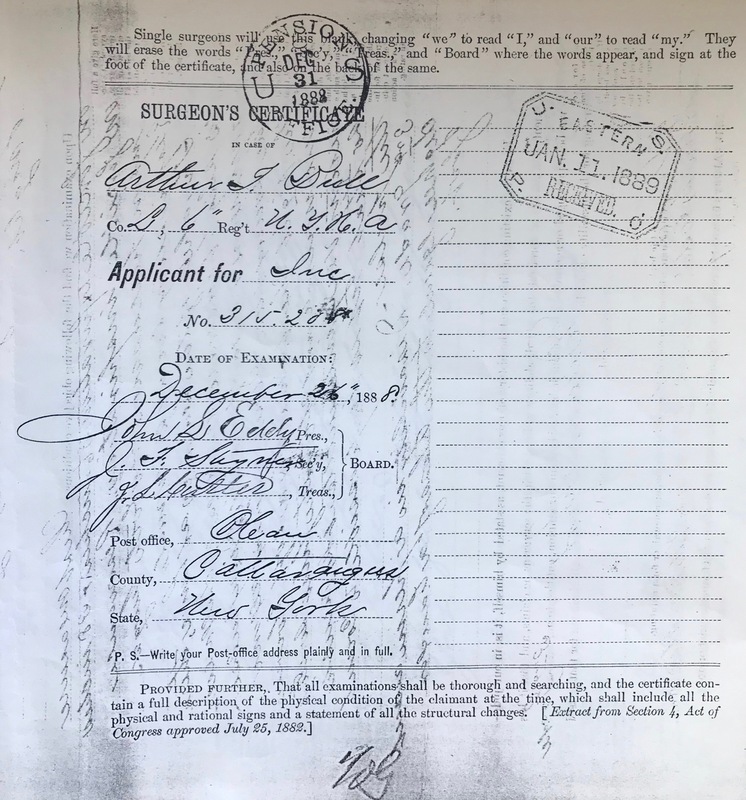 Arthur seemed to be doing well in 1860 — working as a foreman in a tannery with real estate valued at $1,000 or about $29,000 in today’s dollars (which may mean there are land records to search for) and personal property valued at half that much at $500. His brother-in-law William Whitney was working as a “Hired man” with personal property worth $150 — about $4,400 today. Both Mary and Rhoda were given their occupational due as “Housekeeper” by the census taker. 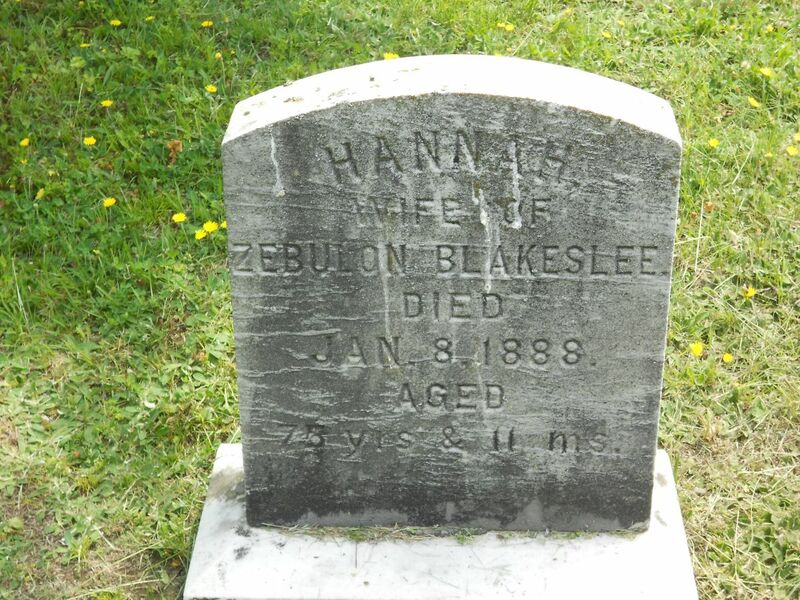 My great, great, great grandmother Hannah does not have an occupation listed, but she likely pitched in to help — particularly with four grandchildren in the household. Adjoining census entries list neighbors employed in such occupations as teamster, blacksmith, domestic, tannery hand, night watchman — and, of course, housekeeper. Yet the the area also retained its agrarian character, with other neighbors working as farmers. Taken together, this census information paints a picture of an extended family of three generations living together under one roof in a solidly working class community, which was nestled in productive, rural farm country along the Delaware River’s western branch. In short, a worthwhile Delaware County detour for Arthur Bull and his family before their return to Town of Conklin, Broome County, N.Y., on the eve of the U.S. Civil War — and a beneficial one for me as it helped my find my great, great great grandmother on my Blakeslee line. So where will the Bull family’s tannery travels take us next? How about back to Broome County, N.Y. — where Arthur’s parents and sister were living in 1860 and where his father Jeremiah may have owned a tannery in the hamlet of Corbettsville. More in the next post. © 2015 Molly Charboneau. All rights reserved.